Chapter 9 provides the regulations and process of both Congressional and Presidential elections. In the Congressional elections, this chapter gives the election process of both the House of Representatives and the Senate. When running for president, there are three stages to accomplish before actually being inaugurated in office: winning enough delegate support in presidential primaries and caucuses to secure the nominations, campaigning at the national party convention, and assembling voters in enough states to win the most votes in the Electoral College or the general election. Campaigning strategies and motives are included as well. Ch9 also elucidates how money is a core dilemma in the campaigning process; thus having Congress regulate the political contributions by imposing limitations, requiring public disclosure of the sources and uses of political money, and giving presidential financial support to candidates, parties, and campaigns. 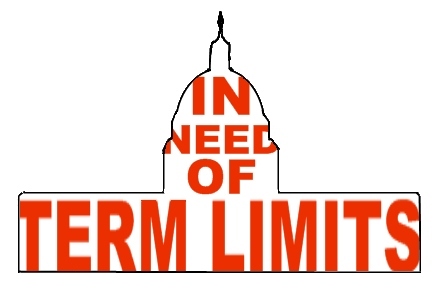 Fixed terms- The length of a term in office is specified, not indefinite. 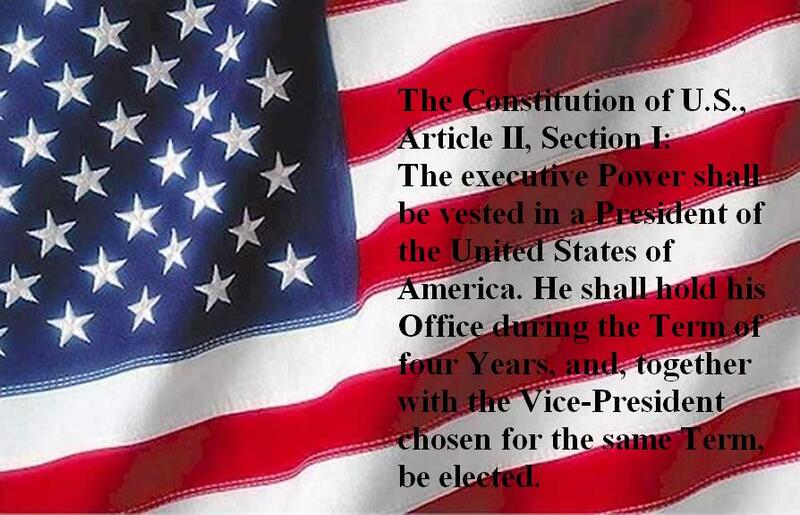 According to the Constitution, the fixed term for the presidency is four years. Twenty-Second Amendment- Adopted in 1951, which limits presidents to two terms. 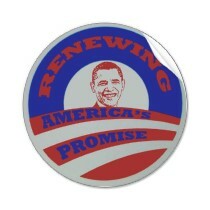 The Twenty-Second Amenment changed the way members of Congress, the voters, and the press regard the president. Winner-take-all system- An election system in which the candidate with most votes wins. In winner-take-all system, the winner does not need to have a majority, only need to have a plurality. Proportional representation- An election system in which each party running receives the proportion of legislative seats corresponding to its proportion of the vote. Proportional representation rewards minority parties and permits them to participate in government. Safe seat- An elected office that is predictably won by one party or the other, so the success of that party's candidate is almost taken for granted. 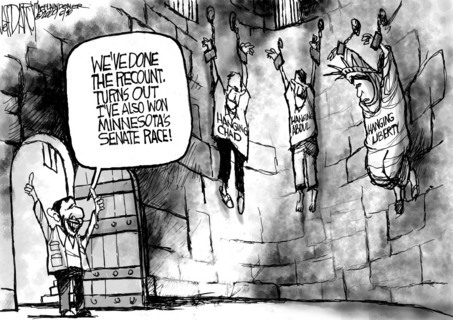 When officeholders have safe seats, elections are not performing their proper role. Franking privilege- The right of members of Congress to send mail to their constituents at the government's expense. According to the franking privilege, incumbents can communicate with constituents through free mailings. Nomination- Part of the process of selecting a candidate for election to an office. 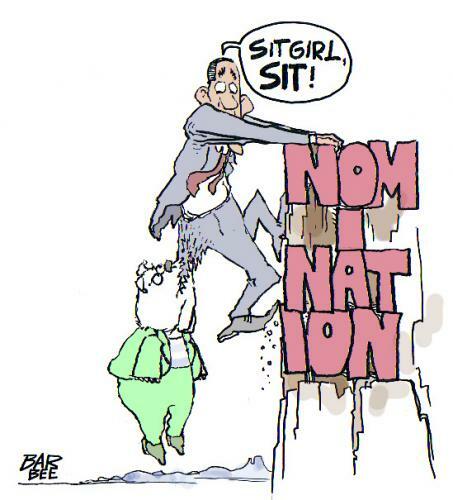 One of the hardest jobs for candidats is to raise money for their nomination effort. Front loading- Because the early contests have had the effect of limiting the choices of voters in states that come after in the process, states have tended to move their primaries up. As an example of front loading, California, which traditionally held its primary in June, moved it to March in 2000, so that its voters would play a more important role in selecting the nominee. 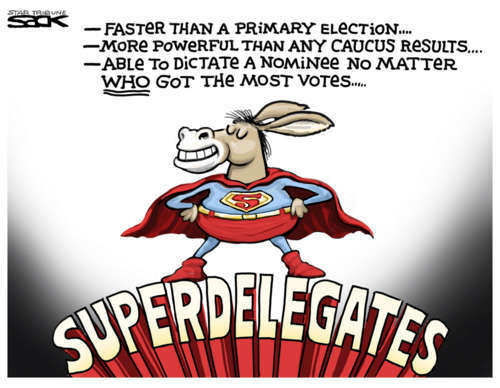 Super delegates- Party leaders who are seated automatically, based solely on their status as current or former party leaders and elected officials. All the superdelegates are free to support any candidate for the nomination. Campaign strategy- A plan or a tactic that candidates have in order to win the nomination. 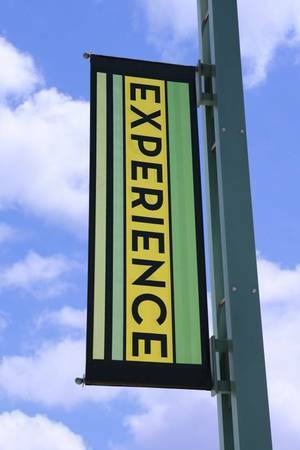 To generate momentum by managing the media's expectations of candidates' performance is a very important campaign strategy. National party convention- A national meeting of delegates elected in primaries, caucuses, or state conventions who assemble once every four years to nominate candidates for presdient and vice president, ratify the party platform, elect officers, and adopt rules. 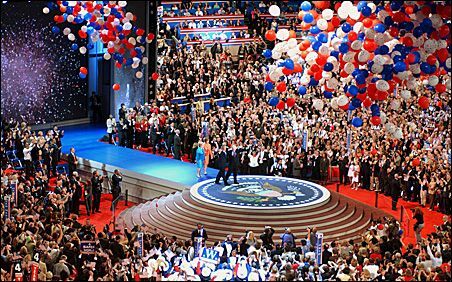 National party conventions continue to be major media events. Interested money- Financial contributions by individuals or groups in the hope of influencing the outcome of an election and subsequently influencing policy. 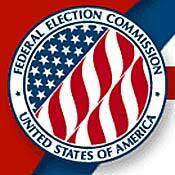 Federal Election Commission (FEC)- A commision created by the 1974 amendments to the Federal Election Campaign Act to administer election reform laws. Its duties include overseeing disclosure of campaign finance information and public funding of presidential elections, and enforcing contribution limits. FEC consists of six commissioners appointed by the president and confirmed by the Senate. 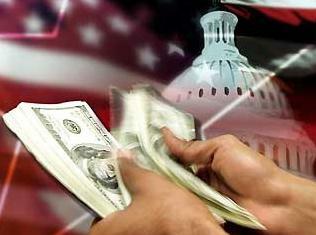 Soft money- Unlimited contributions to a state or local party for party-building purposes. Soft money cannot be used to pay for advertisement that explicitly encourages voters to vote for a specific candidate. Bipartisan Campaign Reform Act (BCRA)- Largely banned party soft money, restored long-standing prohibition on corporations and labor unions for using general treasury funds for electroal purposes, and narrowed the definition of issue advocacy. BCRA is also known as the McCain-Feingold bill after its two chief sponsors in the Senate. 527 organizations- Interest groups organized under Section 527 of the Internal Revenue Code may advertise for or against candidates. If their source of funding is corporations or unions, they have some restrictions on broadcast advertising. 527 organizations existed long before BCRA, but after BCRA these groups had an incentive to expand their efforts. Citizens United v. FEC- A decision by the U.S. Supreme Court holding that corporate funding of independent political broadcasts in candidate elections cannot be limited under the First Amendment. Citizens United v. FEC overruled two precedents: Austin v. Michigan Chamber of Commerce and McConnell v. FEC. 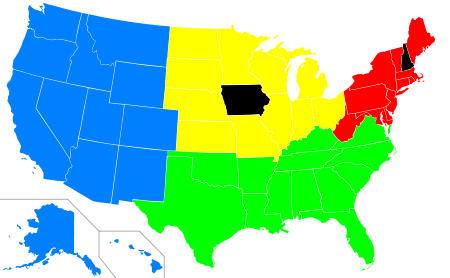 Regional primaries- A proposed system for reform of the U.S. presidential primary process. Under the plan, the country would be divided into four regions with two or three week intervals across the country. Regional primaries might bring more coherence to the process and encourage more emphasis on issues of regional concern. Staggered terms- The scheduling of terms of office so that all members of a body are not selected at the same time. Staggered terms tend to have the effect of creating relative stability in government bodies. 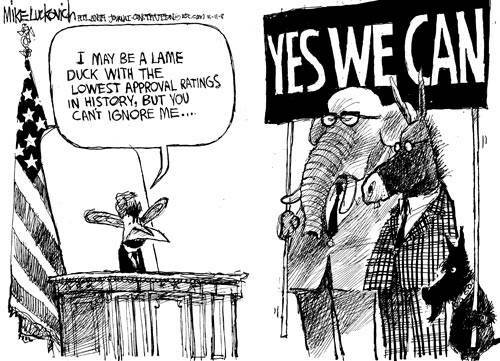 Lame duck- A politician who cannot, or has announced he or she will not, run again. Lame ducks are often seen as less influential because other politicians know that these official's ability to bestow or withhold favors is coming to an end. Single-member district- An electoral district in which voters choose one representative or official. When the single-member district and winner-take-all systems are combined, minor parties find it hard to win. 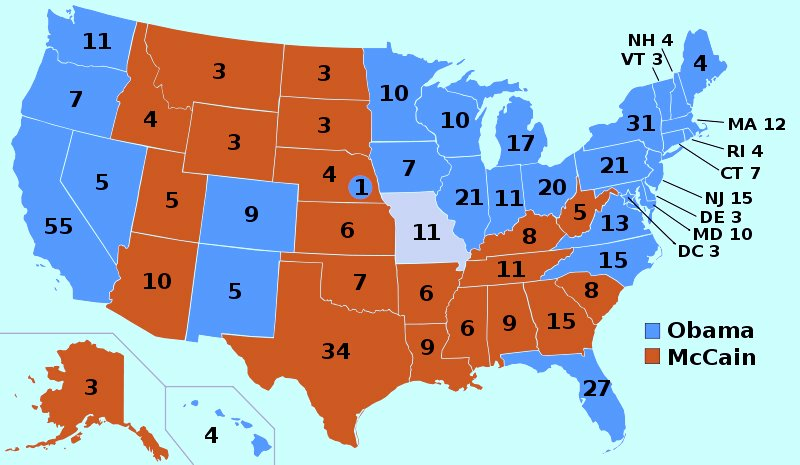 Electoral College- The electoral system used in electing the president and vice president, in which voters vote for electors pledged to cast their ballots for a particular party's candidates. We elect our president and vice president not by a national vote but by an indirect device known as the electoral college. Coattail effect- The boost that candidates may get in an election because of the popularity of candidates above them on the ballot, especially the president . Measurable coattail effects continue to appear but their impact is erratic and usually modest. 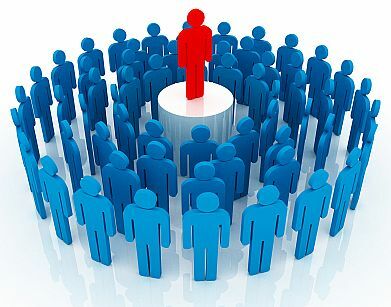 Candidate appeal- The tendency in elections to focus of the personal attributes of a candidate, such as his/her strengths, weaknesses, background, experience, and visibility. The effect of candidate appeal is very strong that many voters express their preference on the basis of candidate's personal appeal. National tide- The inclination to focus on national issues, rather than local issues, in an election campaign. 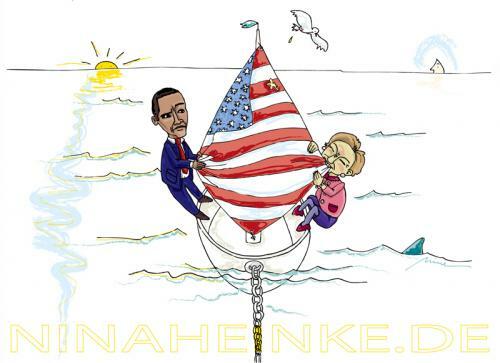 The impact of a national tide can be reduced by the nature of the candidates on the ballot who might have differentiated themselves from their party or its leader if the tide is negative. How competitive the district is in underlying partisanship is related to the impact of a national tide. Name recognition- Incumbents have an advantage over challengers in election campaigns becasue voters are more familiar with them, and incumbents are more recognizable. Incumbents are generally better known than challengers, called name recognition. Presidential Primary- The main method of choosing delegates to the national convention. Presidential primaries often have two features: a beauty contest, or popularity vote, and actually voting for delegates pledged to a candidate. 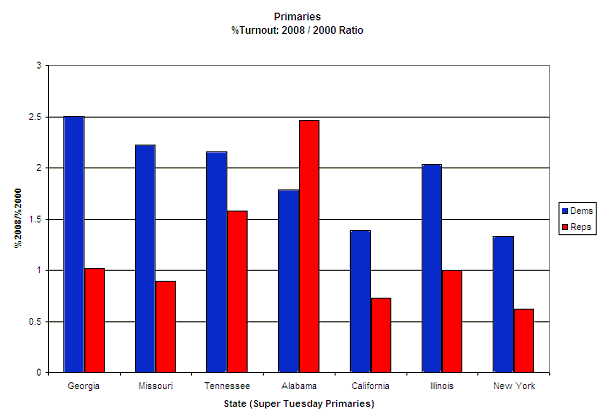 Today, more than three-fourths of the states use presidential primaries. Caucus- A meeting of local party members to choose party officials or candidates for public office and to decide the platform. Iowa has held the earliest caucuses in the most recent presidential nominating contests. 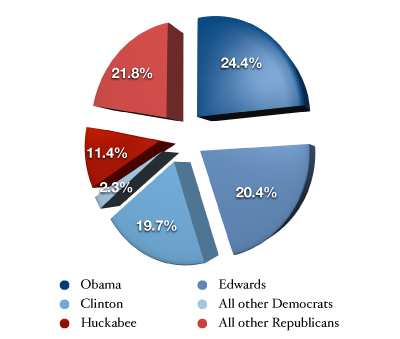 ← Result of the Iowa caucuses, 2008. Party Platform- A statement of party perspectives on public policy. Presidential candidates as well as delegates take the party platform seriously because it defines the direction a party wants to take. 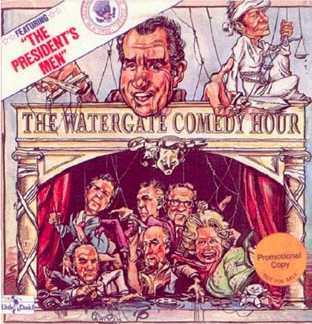 Watergate- The scandal in which persons associated with Nixon campaign broke into the Democratic Party headquarters to steal campaign documents and plant listening devices. 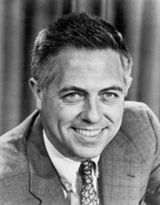 The 1972 Watergate scandal led to media scrutiny and congressional investigation that discovered that large amounts of money had been deposited in bank accounts outside the country for political and campaign purposes. Buckley v. Valeo- A case in which the Supreme Court of the United States upheld a federal law which set limits on campaign contributions, but ruled that spending money to influence elections is a form of constitutionally protected free speech, and struck down portions of the law. The 1974 law was extensively amended after the Supreme Court's 1976 Buckley v. Valeo decision. Hard money- Donations made to political candidates, party committees, or groups which, by law, are limited and must be declared. 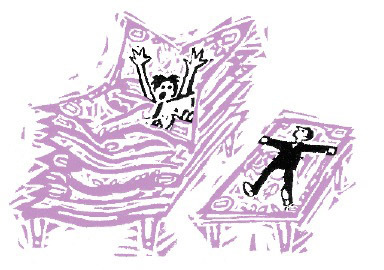 In contrast to soft money, hard money contributions are limited and more difficult to raise. Issue advocacy- Promoting a particular position or an issue paid for by interest groups or individuals but not candidates. Much issue advocacy is often electioneering for or against a candidate, and until 2004 had not been subject to any regulation. Money spent on issue advocacy ads in some U.S. House races exceeded $1 million in recent elections. Independent expenditures- Money spent by individuals or groups not associated with candidates to elect or defeat candidates for office. 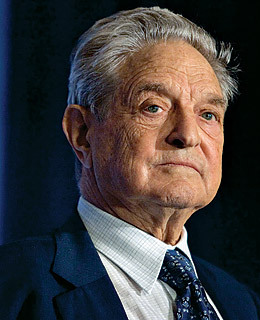 Individuals have made large independent expenditures, like George Soros who spent $2.3 million against the president in 2004. 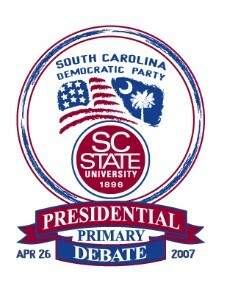 National Presidential Primary- A primary that would take the form of a single nationwide election, probably held in May or September, or separate state primaries held in all the states on the same day. Supporters contend that a national presidential primary would be simple, direct, and representative. 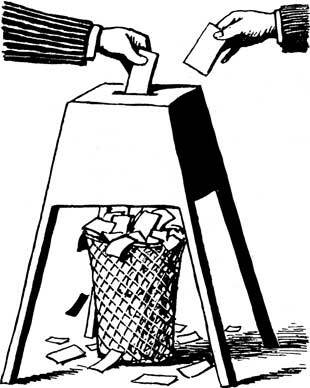 Direct popular election- The most frequently proposed reform in which the presidents would be elected directly by the voters, just as governors are, and the elctoral college and individual electors would be abolished. 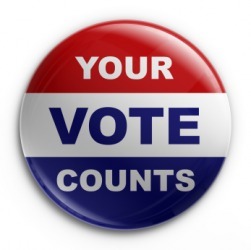 Direct popular election would give every voter the same weight in the presidential balloting. 2) Financial contributions by individuals or groups in the hope of influencing the outcome of an election and subsequently influencing policy. 3) The tendency in elections to focus of the personal attributes of a candidate, such as his/her strengths, weaknesses, background, experience, and visibility. 4) A case in which the Supreme Court of the United States upheld a federal law which set limits on campaign contributions, but ruled that spending money to influence elections is a form of constitutionally protected free speech, and struck down portions of the law. 5) A proposed system for reform of the <?<span>U.S. presidential primary process, which might bring more coherence to the process and encourage more emphasis on issues of regional concern. 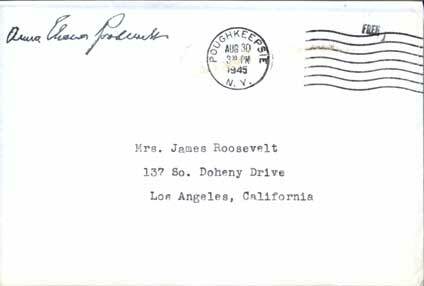 2) According to the Franking privilege, members of Congress have to send mail to their constituents at their own expense. 3) All the superdelegates are free to support any candidate for the nomination. 4) The purpose of independent expenditures is to elect or defeat candidates for office. 5) National Presidential Primary is one of the proposed systems for reform of the <?<span>U.S. presidential primary process. 6) Bipartisan Campaign Reform Act largely banned hard money. 7) Staggered terms tend to have the effect of creating relative instability in government bodies. 8) Proportional representation rewards minority parties and permits them to participte in government.